Globe Cloud is like a floating hard drive in the cloud that you can access anywhere you are using your smart phone or tablet or a laptop. Exclusive to Globe and Touch Mobile users. For super non-techie readers, imagine a secure file cabinet where you save your videos or photos or other files that you can easily access using your phone even when you’re not at home. Aside from photos and videos, you can also save other important files (or important to you files) such as text messages, play lists, notes, reports, etc. 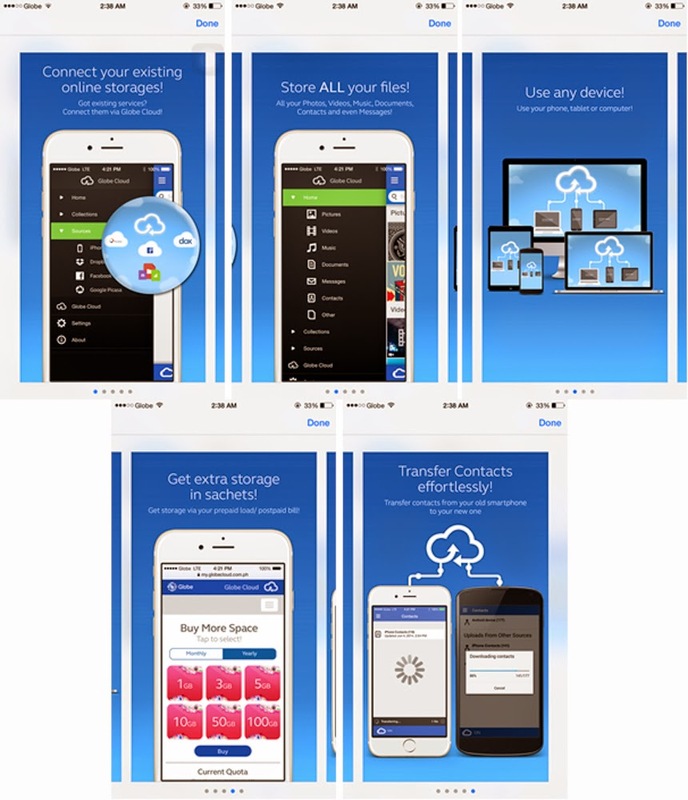 Just about anything is simple to save on your Globe Cloud just by dragging the files from your computer to your Globe Cloud folder, or syncing your phone to your Globe Cloud. 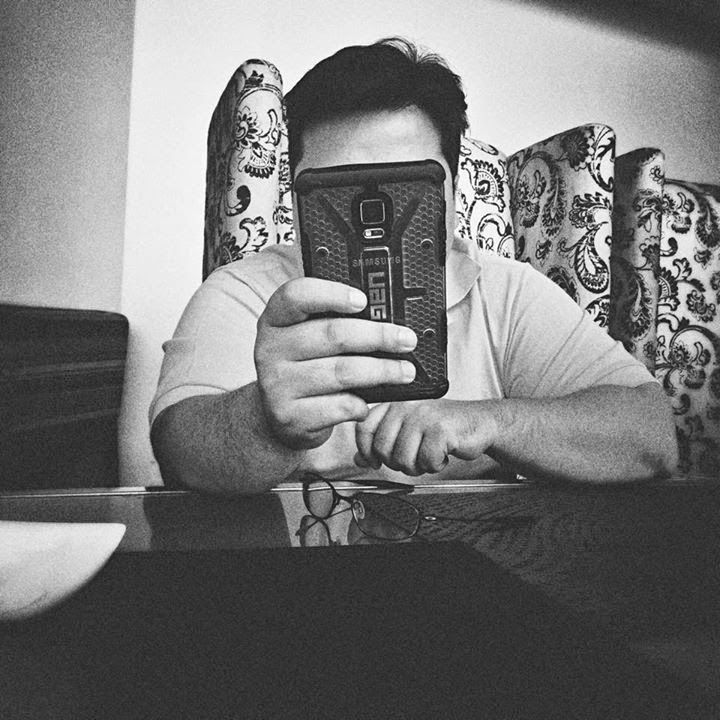 This will really make it easy for me to save photos I took using my phone to Globe Cloud, so I can also easily access the photo using my laptop for when I need to edit it, watermark it, and post it on the blog site per se. And vice versa for when I want to use a nice photo taken using my camera and post it to my Facebook or Twitter account because the shot is nicer. This also means I can post some fun summer photos I have on my file to post all things summer on my social media accounts. I’m so happy I can finally send Rina a photo of me in my favorite leopard print speedo anytime (Rina didn’t seem to share my elation)! 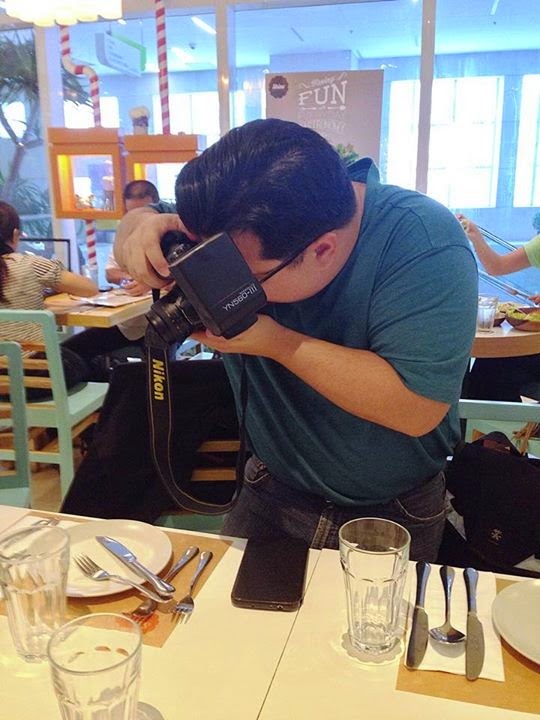 So to stir things up more, Globe will hold a fun online promo for the launching of the Globe Cloud! 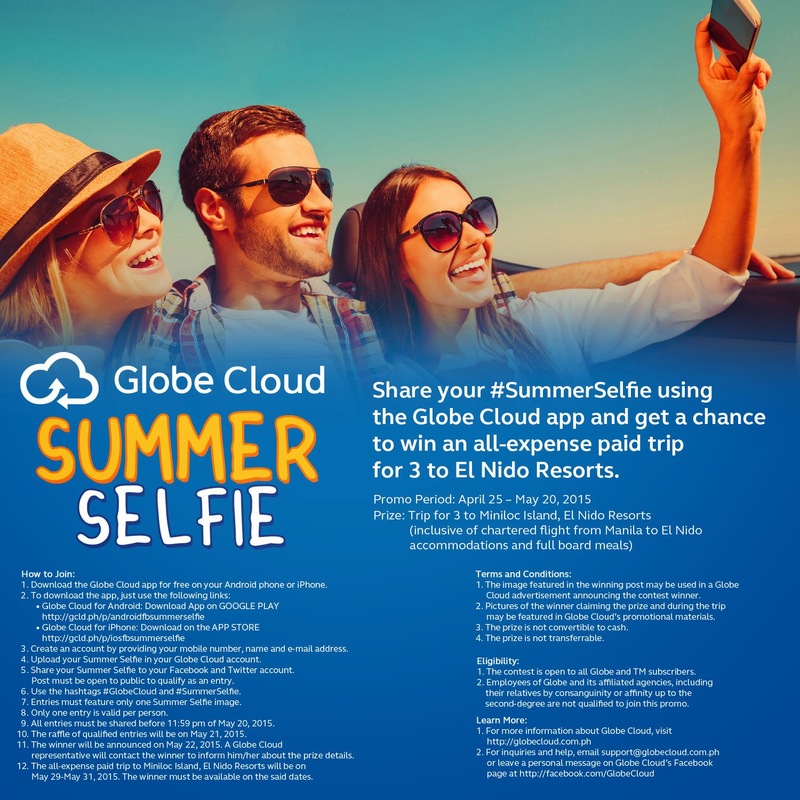 All you need to fo is share your #SummerSelfie shots to your Facebook and Twitter through your Globe Cloud. 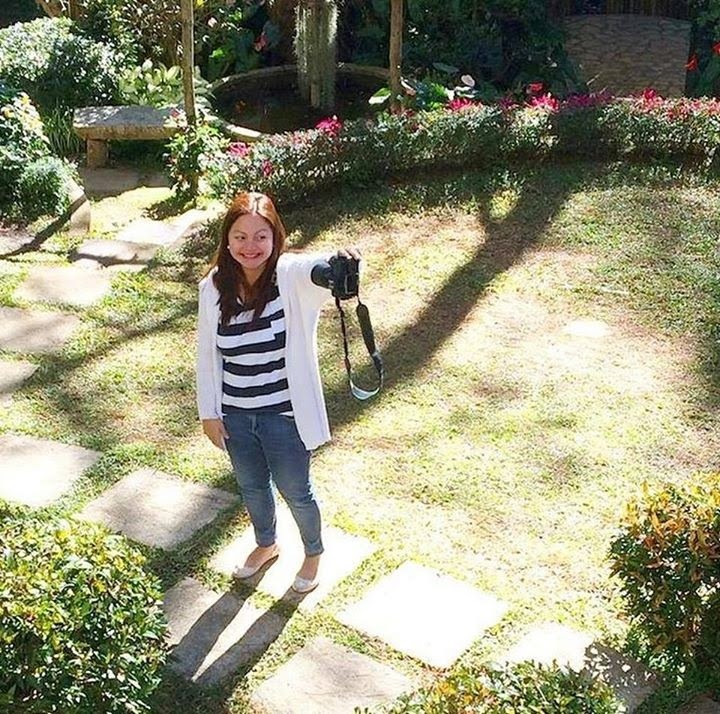 My wife taking a #summerselfie using a DSLR like a pro! 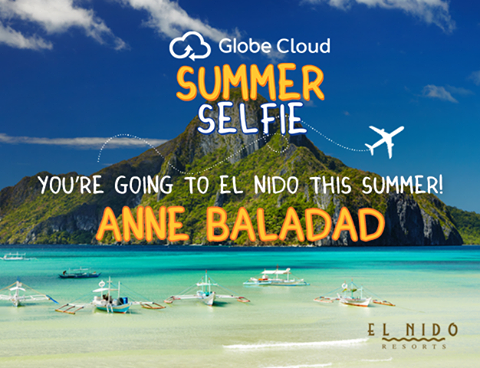 Then upload your best #SummerSelfie into your Globe Cloud account. Then using your Globe Cloud account, the last thing to do is SHARE your #SummerSelfie photo to your Facebook and / or Twitter using the hashtags #GlobeCloud and #SummerSelfie. And that’s it! You can win a trip for you and 2 other friends/retalives to Miniloc Island, El Nido Resorts, Palawan! And yes this includes air fare from MANILA to El Nido, as well as transfers, and of course accommodations and meals! And as if that’s not enough, you can also get the chance to be featured in advertising materials of Globe Cloud! Want to learn more? Follow Globe Cloud’s official Facebook page! THE #SummerSelfie HAS A WINNER!